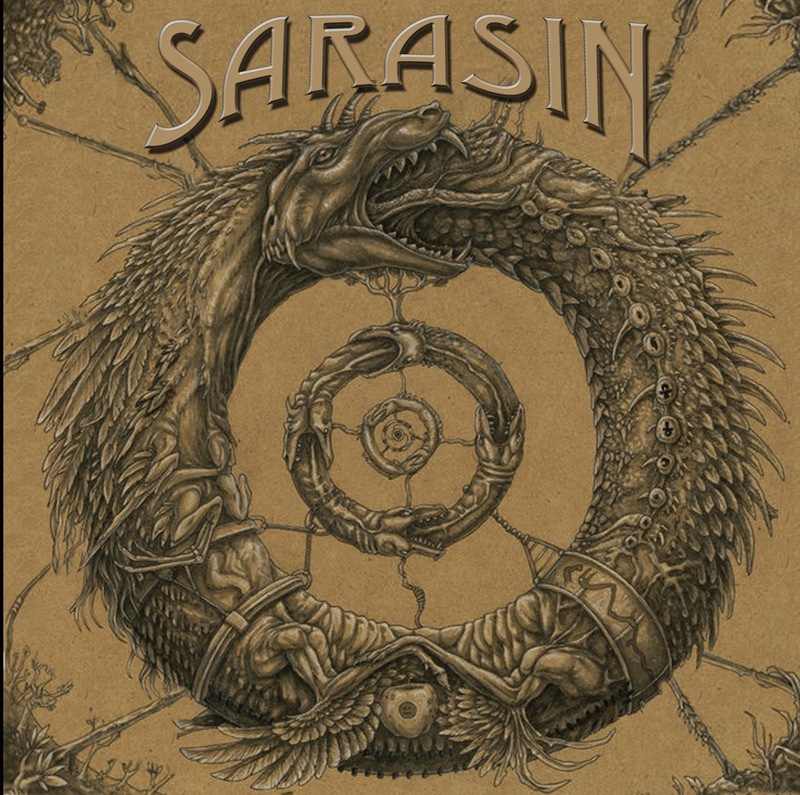 Sarasin have been around for ”longer than they care to admit” and have ”played every shithole in North America” (quotes from their bio). Over the years they have created their very own brand of Heavy Metal, with a strong 70’ies/early 80’ies vibe. They cite the classic bands such as Zeppelin, Sabbath, Maiden and Priest as their influences, and one can hear that. Vocalist Mike Wilson does have a bit of an Ozzyish sound at times, but most of the time I hear traces of the grunge years in his voice and somewhat wailing vocal style. As the members of the band are experienced musicians, it’s no surprise that they are a rather tight band. No complaints for the musicianship then, but I’m less impressed by the songs and as the band themselves confess, they were recorded on a ”shoestring budget”. The overall sound is a bit muddy, but with certain symbals piercing through it like knives. The album sounds like a small label release from 1981, but considering the band’s influences, it could be what they were aiming for. The best song for me is ”Forevermore”, which has an energetic chorus. The weakest one is the closing track ”Wake Up”, a real plodder with ”The most annoying rhythm track ever”. If you’re into the ancestors of metal or NWOBHM, you’ll probably like this more than I did. Despite its’ lo-fi production this album might be what you’re craving.